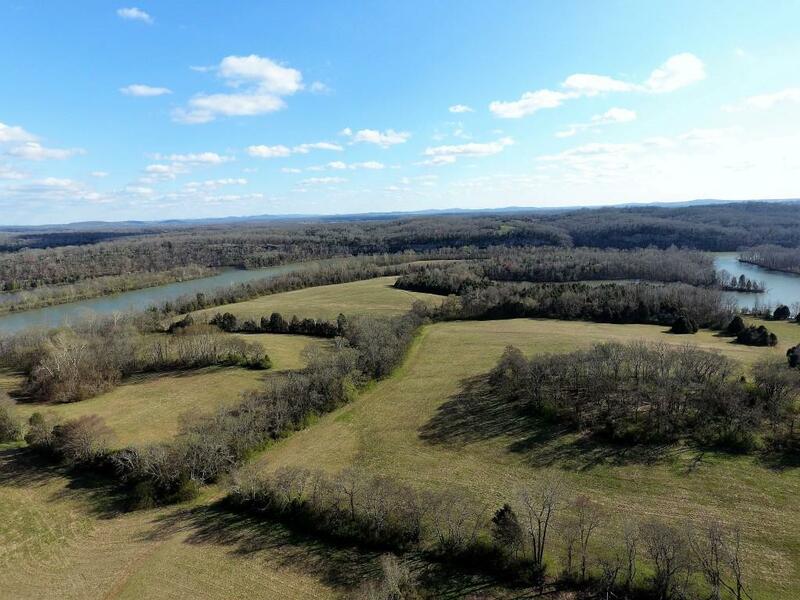 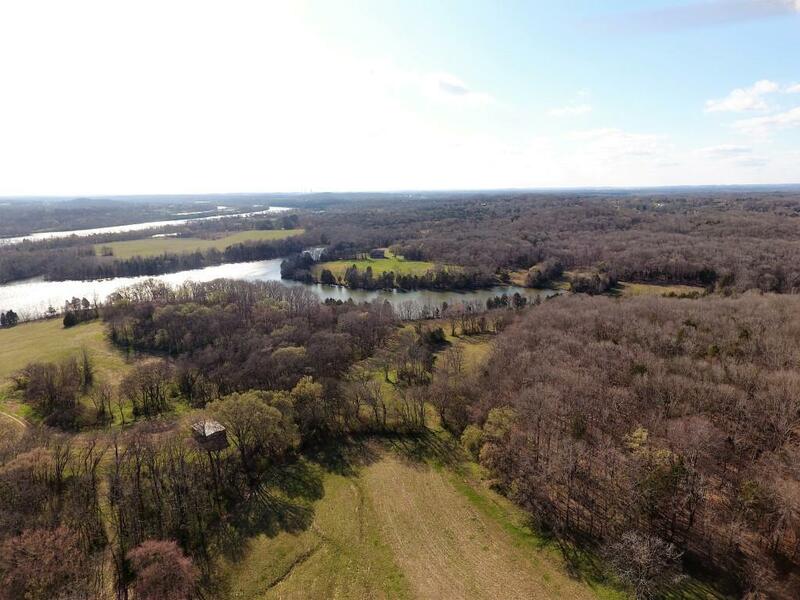 Amazing large tract with over 3.5 miles of frontage on the Cumberland River/Old Hickory Lake. 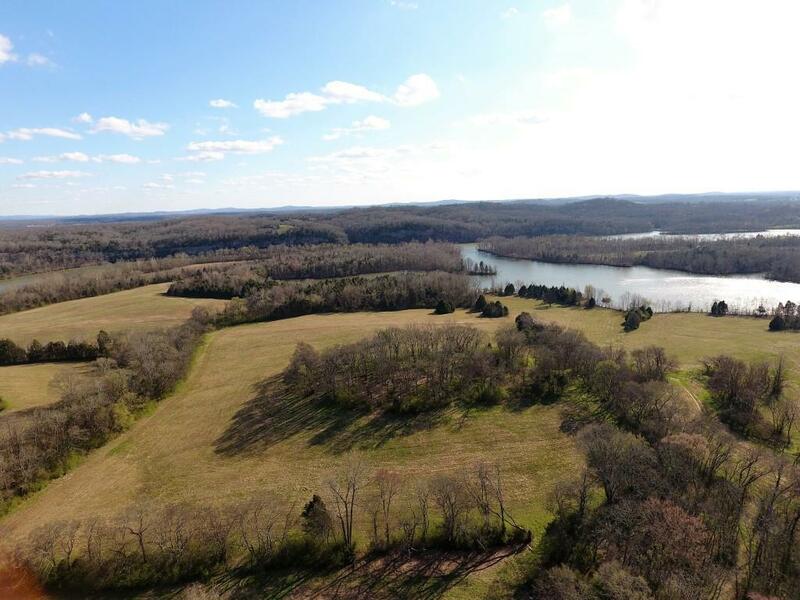 Property has an approved development plan. 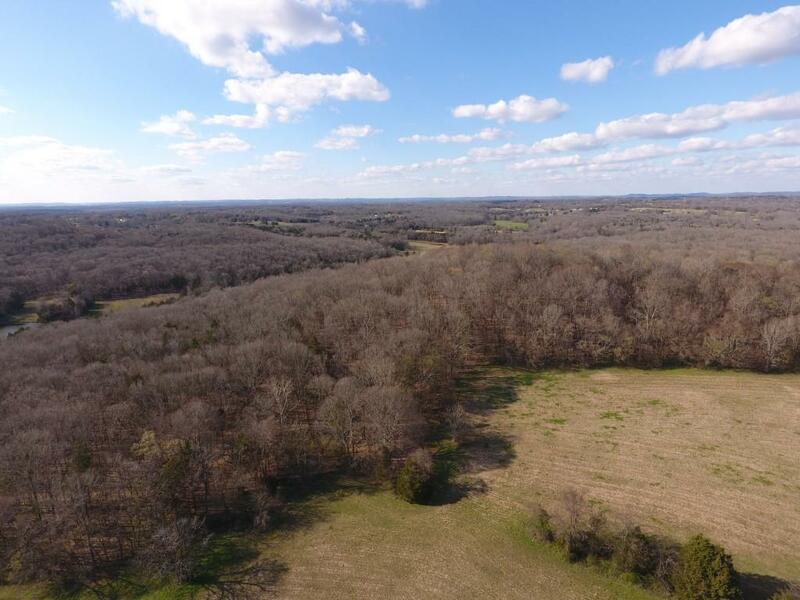 Excellent mix of open land and timber land.